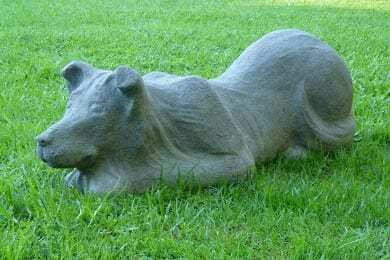 Our unique cast-concrete animal sculptures are suitable for homes, large gardens and lifestyle blocks. 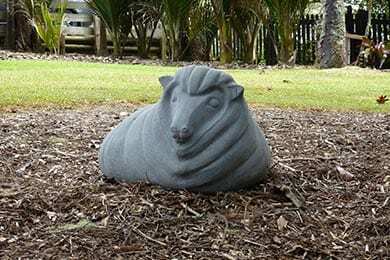 Designed by New Zealand artist Jennifer Maxwell, these garden statues of iconic Kiwi animals are individually handcrafted by Jenny Scowcroft of Forever Ewe. 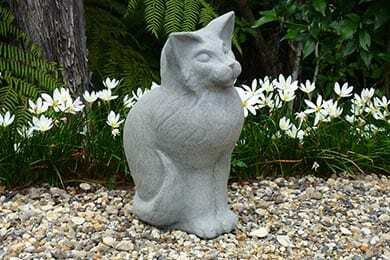 We deliver anywhere in New Zealand. Because of price variances throughout New Zealand, the shipping price will be given at the time of enquiry – contact us for a free quote. 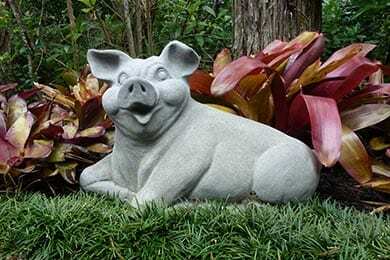 To find out more about our unique life-sized outdoor garden ornaments, click on the animal photos below.